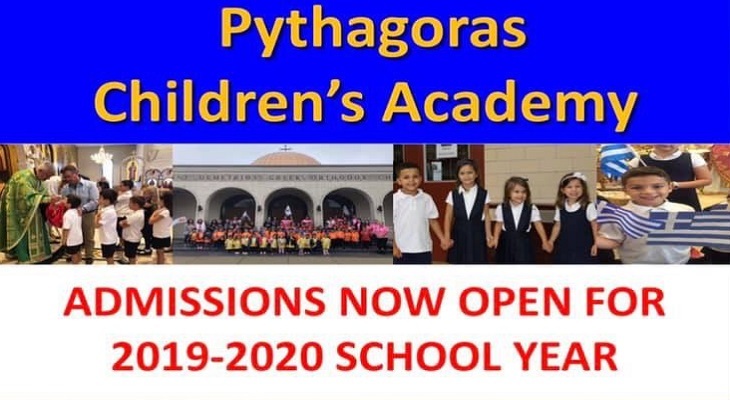 Visit our school's website to learn more. 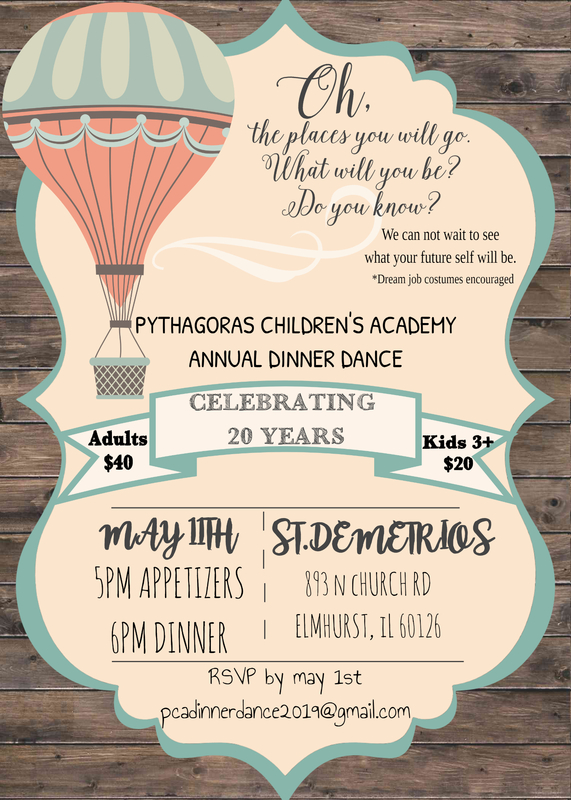 Our annual dinner dance is just around the corner! 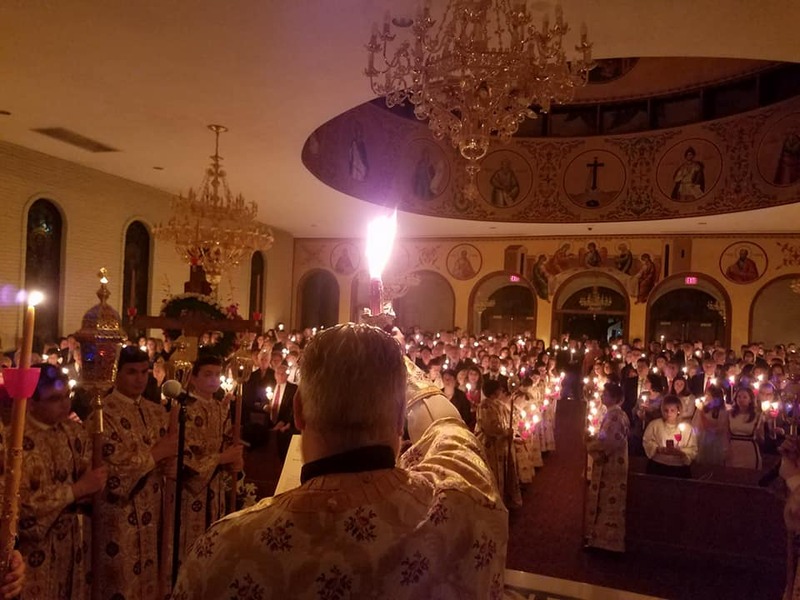 Welcome to The Greek Orthodox Church of St. Demetrios in Elmhurst, IL. We hope your visit with us is memorable and meaningful in every way. Our doors and hearts are open to you. 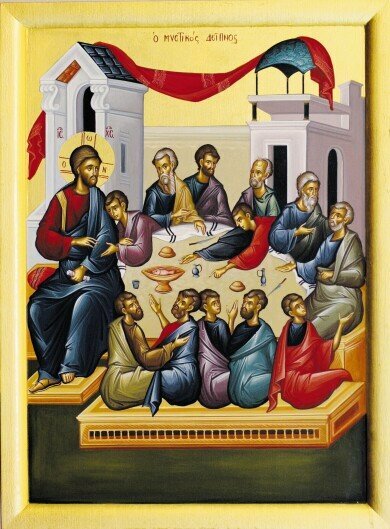 Please join us for fellowship following the Divine Liturgy and visit with our Clergy and with members of our parish council. 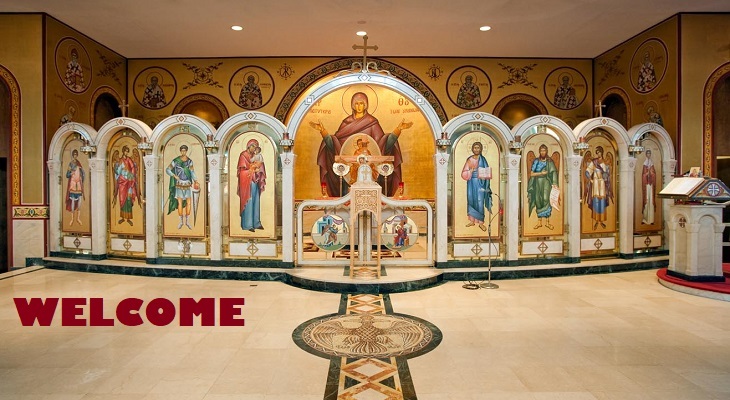 They will answer questions and provide you with the information regarding the ministries, programs and activities of Saint Demetrios. Please consult the online calendar or weekly bulletin that may reflect any changes. You may also contact the Church Office at 630.834.7010. 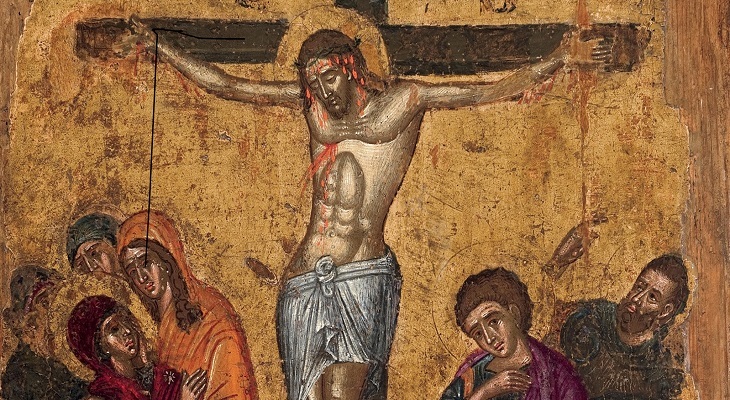 Please join us for our Holy Week Services and Pascha. Can you host a Coffee Hour after Church on Sunday? We are need of hosts for May and most of June. Please contact the Church Office if you can help.